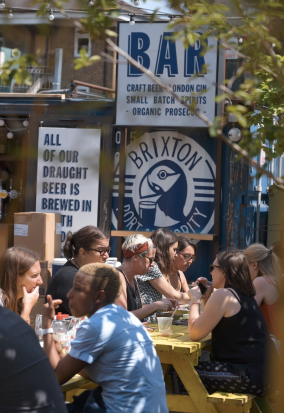 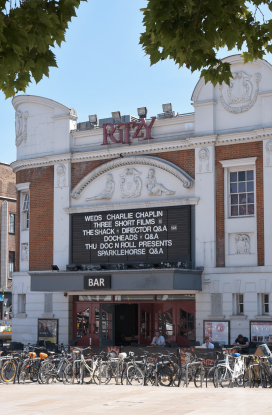 Welcome to Brixton: one of London’s most eclectic, creative and happening postcodes. 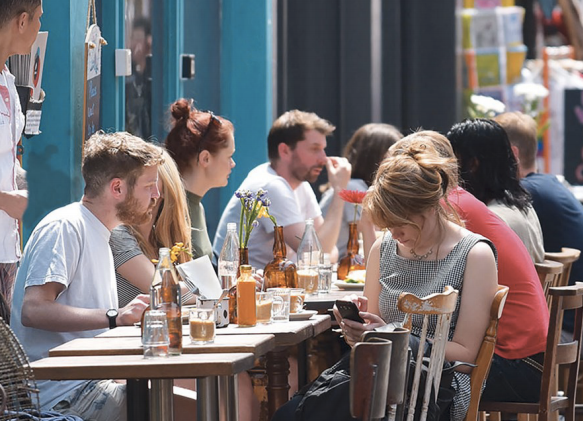 Far more than London’s new Shoreditch. 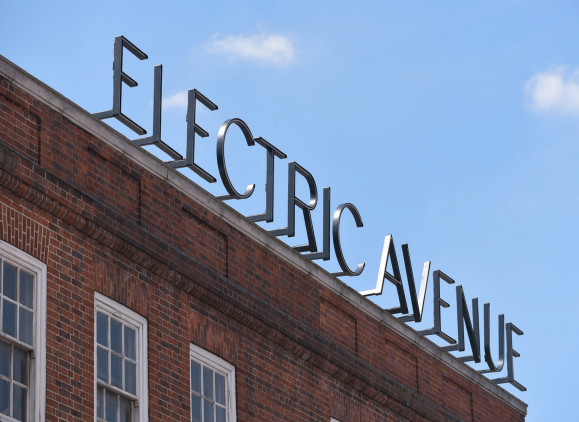 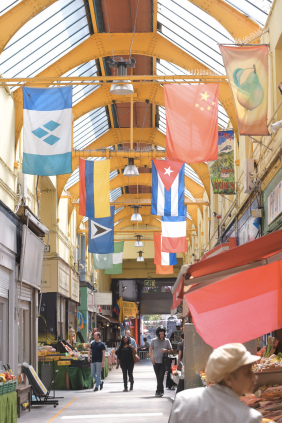 Brixton has an enviable artistic heritage, outstanding architecture and world-renowned nightlife, it's long been a destination locale. 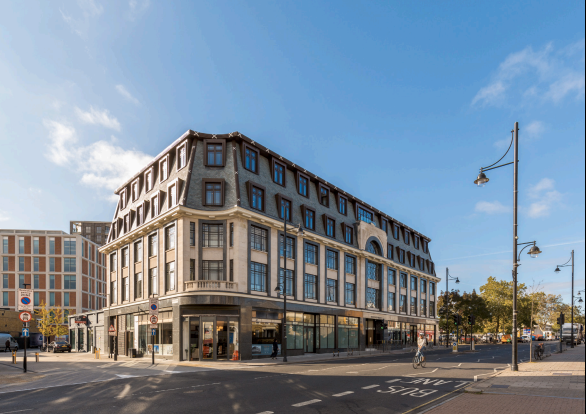 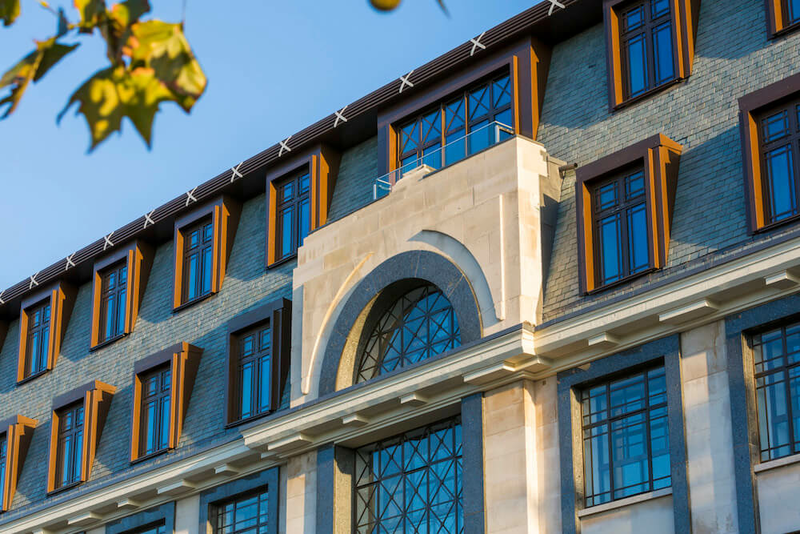 Brixton Centric offers two different buildings to live in - Brook House, a contemporary build with some apartments enjoying views of London's skyline, alternatively Ivor House has heritage and beautiful art deco features & styling. 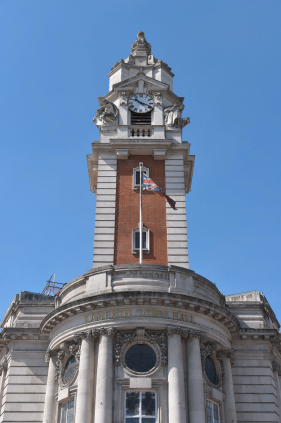 London living with a beating heart.